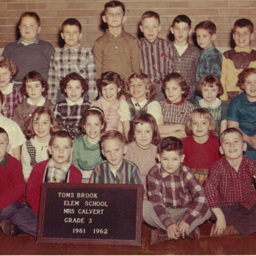 Picture of the Third Grade Class at Toms Brook School during the 1961-1962 school year. 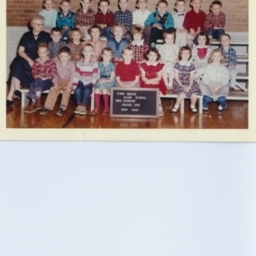 Picture of the second grade class at the Toms Brook School during the 1959-1960 school year. 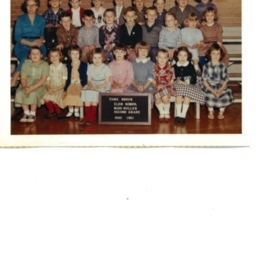 Picture of the Second Grade at the Toms Brook School during the 1960-1961 school year. 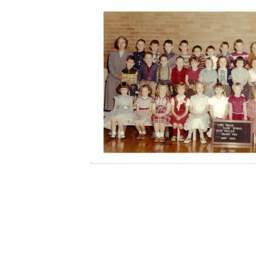 Photograph of the First Grade Class at Toms Brook School in 1959. 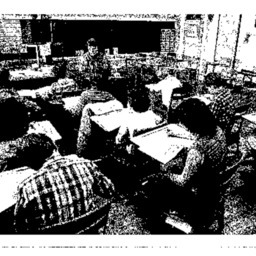 Picture of Sidney Sibert's classroom located at the former Toms Brook School. 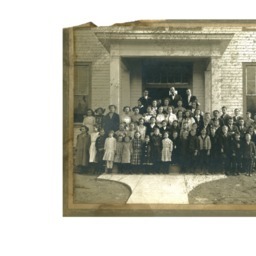 Picture of students at the Toms Brook School building that was located on the site of the current building. 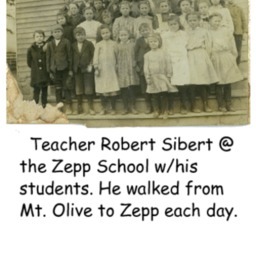 Picture of teacher Robert Sibert with his students at the Zepp School. 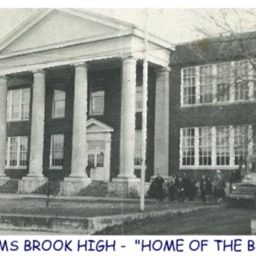 Picture of the former school located in Toms Brook Virginia.